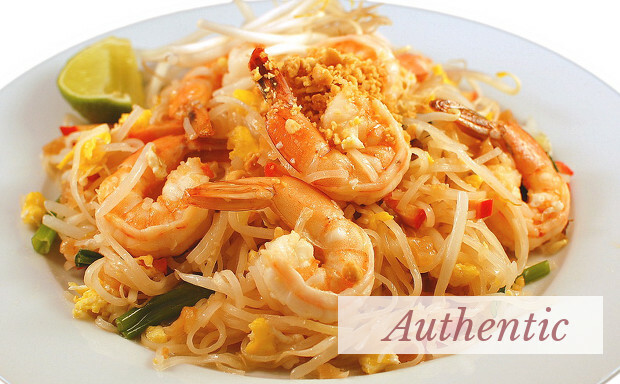 Pad Thai A timeless classic! 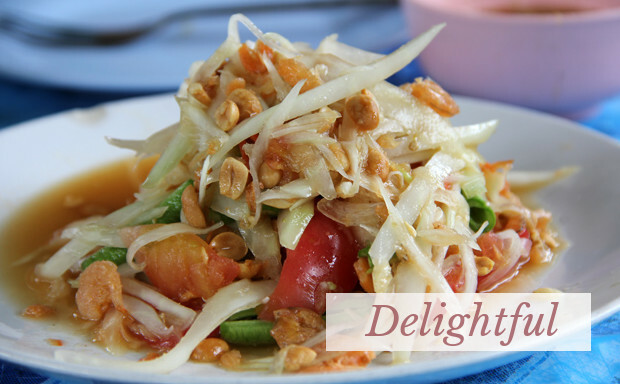 Panang Indulge your taste buds! 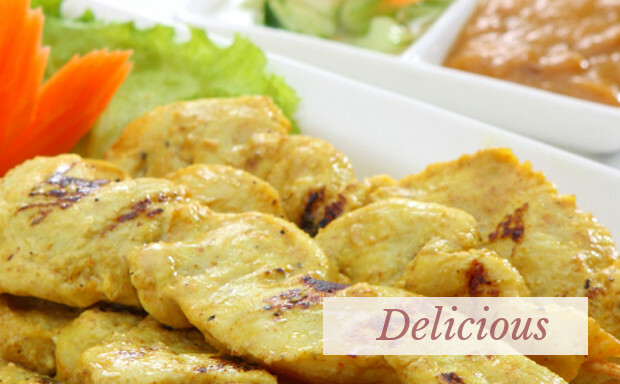 of curry and spices to awaken your senses! this salad is the perfect appetizer! sauce, this appetizer is an ideal pairing with any dish!